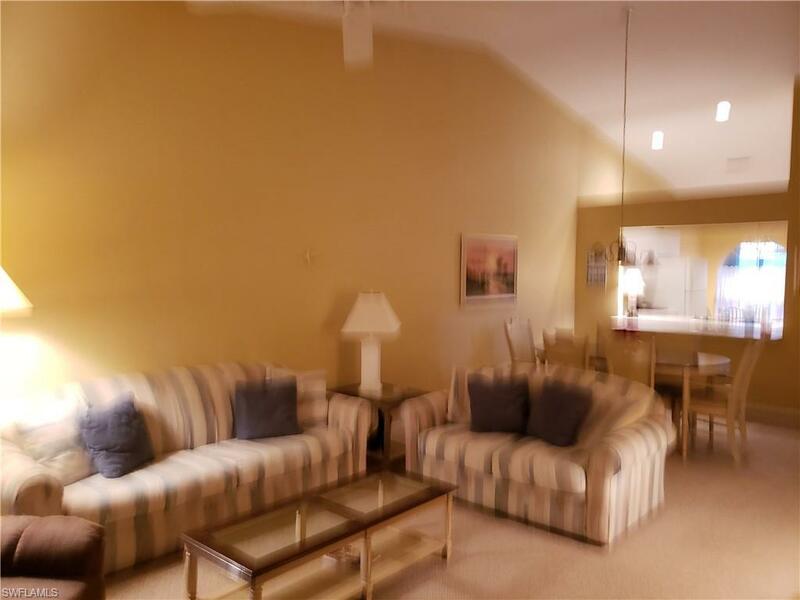 8525 Mustang Dr #47, Naples, FL 34113 (MLS #218070846) :: Clausen Properties, Inc. Looking for a great seasonal rental? Here it is. 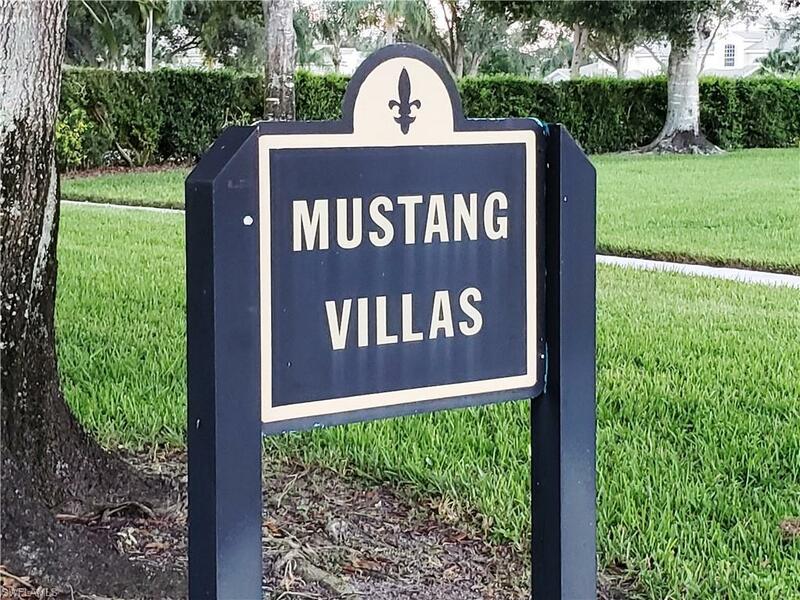 Beautiful Lely on Mustang Dr. this 2 bedroom plus den is perfect for your escape from the frozen north. 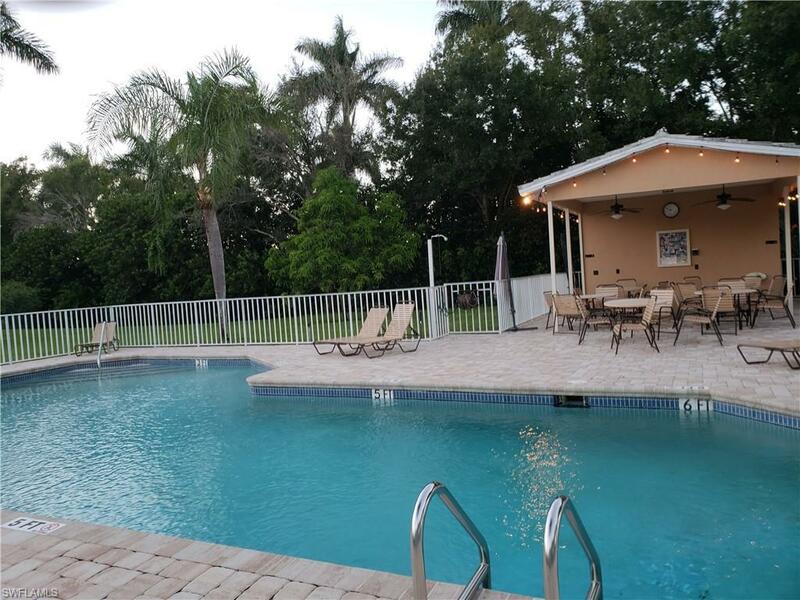 Steps from the lovely community pool and a short drive from all of SWFL's beaches and amenities. 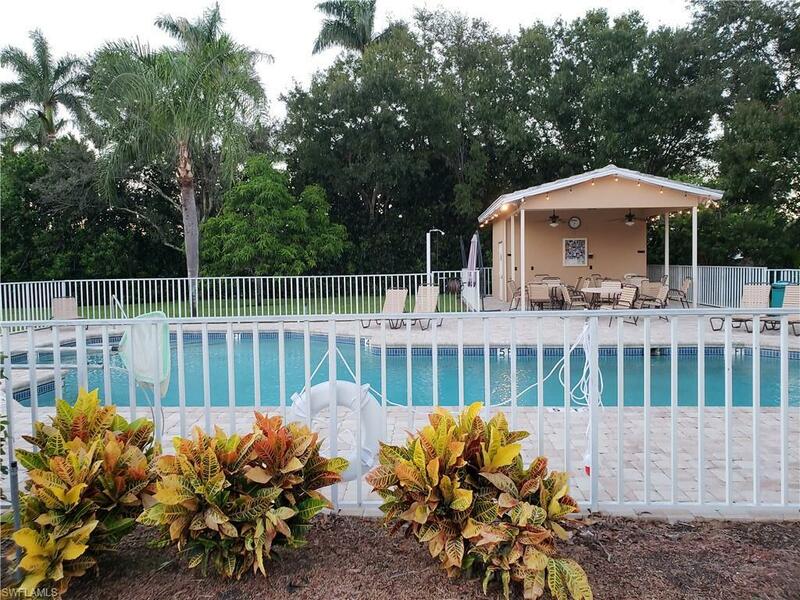 Minutes from downtown this well maintained villa is the perfect location.